Full-length diabetic insert with reinforcement for support. May be modified with heat for patient needs. 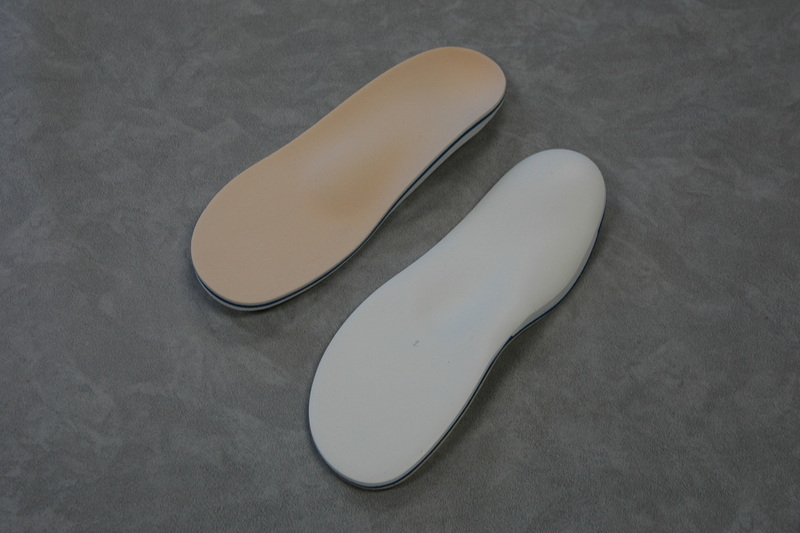 Contoured inner layer reinforces arch and resists compression.